Prince during his Purple Rain tour. The first time I went for a ride in Prince’s “Little Red Corvette,” I was on the elementary school playground, 9 years old, clueless about pop music. I’d never heard anything like it – that much I remember. It wasn’t the country music my mom preferred, and while the adult me can draw comparisons between Prince and Chuck Berry or Little Richard, who I would have known from Dad’s favorite oldies station, 9-year-old Chip wouldn’t have made that connection. Classmates were whispering about the dirty lyrics – that much I remember, too. I doubt my fellow 9 and 10 year olds knew much about the song’s story about a racy woman being urged to “slow down” and “find a love that’s going to last,” though I’m sure someone’s older sibling had been admonished for playing inappropriate music around the house. This much I remember, too: I liked it, and that scared me. In my memory – though, again, this may be the adult me – I loved how the song, its sultriness and passion and verve, made me tingle, and I was simultaneously almost repelled by that feeling. This wasn’t music for me, my stupid younger self thought. Eventually, I figured out why Prince, who was found dead Thursday morning at his home, appealed to me so much. Here was a man who flaunted the strictures of masculinity – the ones that had me in a chokehold in my small Texas Panhandle hometown – and he was celebrated for it. 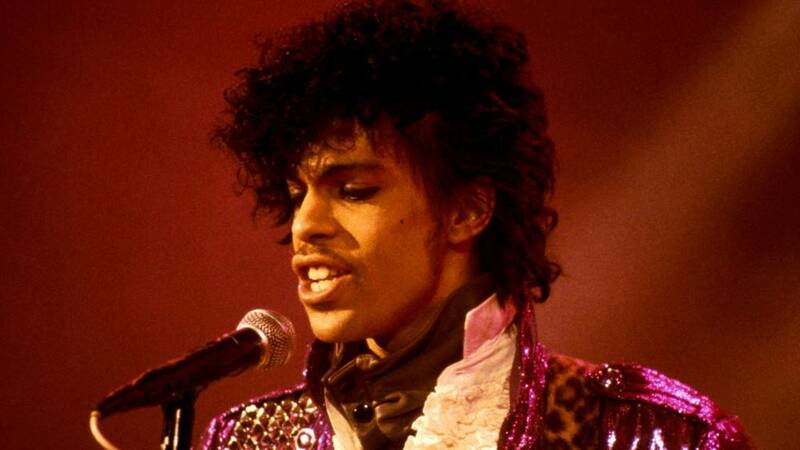 Prince was the first pop star who spoke to me in that way – who, as pop culture critic Alyssa Rosenberg tweeted after the stunning news of his death broke, was an artist who acted as a reminder “that there’s no one right way to be a man.” I was just a little too young and out of touch to find that in David Bowie, who died earlier in this annus horribilis, and Michael Jackson – back then, at least – didn’t have that sense of danger. But I was scared off, and my exposures to Prince in the next few years were fairly limited. We didn’t have MTV back then in Canadian, so I didn’t get to watch his videos. Amarillo’s Z-93 could only be tuned in sporadically on my sister’s tiny pink radio in our shared bathroom, and Perryton’s adult-contemporary station wouldn’t play songs like “Darling Nikki” or “Let’s Go Crazy” on a bet. I could be wrong (I don’t think I am) but “Purple Rain” probably didn’t screen at our movie theater. Even now, I listen to “Kiss” and “Nothing Compares 2 U” and “Sign ‘O’ the Times” and “Diamonds and Pearls” and I still feel that frisson of excitement, that shudder of forbidden thrill, that Prince first gave me lo those 30-plus years ago. “I was dreamin’ when I wrote this / Forgive me if it goes astray” is playing now in the office next to me, as I imagine it will be in my head for the next several weeks, as I try to grapple with this unimaginable loss of one of the world’s foremost creative geniuses. Too soon. Just too soon.